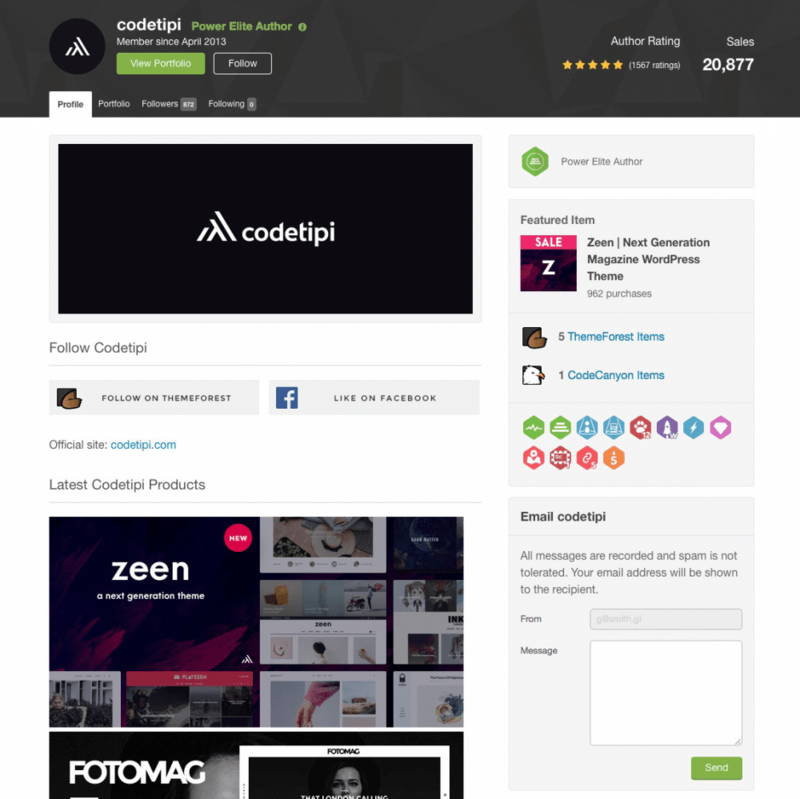 The Logo Smith redesigned a new logo for Premium WordPress Theme Developer, Codetipi, who is a Power Elite Author on Envato. The only real request from the client was that the logo mark should somehow reference both a tipi/tent as well as some aspect of coding. The final solution was based on angled bold lines, that do represent the <> tags in code development, as well as the angled nature of a tent/tipi. The new Codetipi logo avoids any cliché, or cheesy visual imagery. 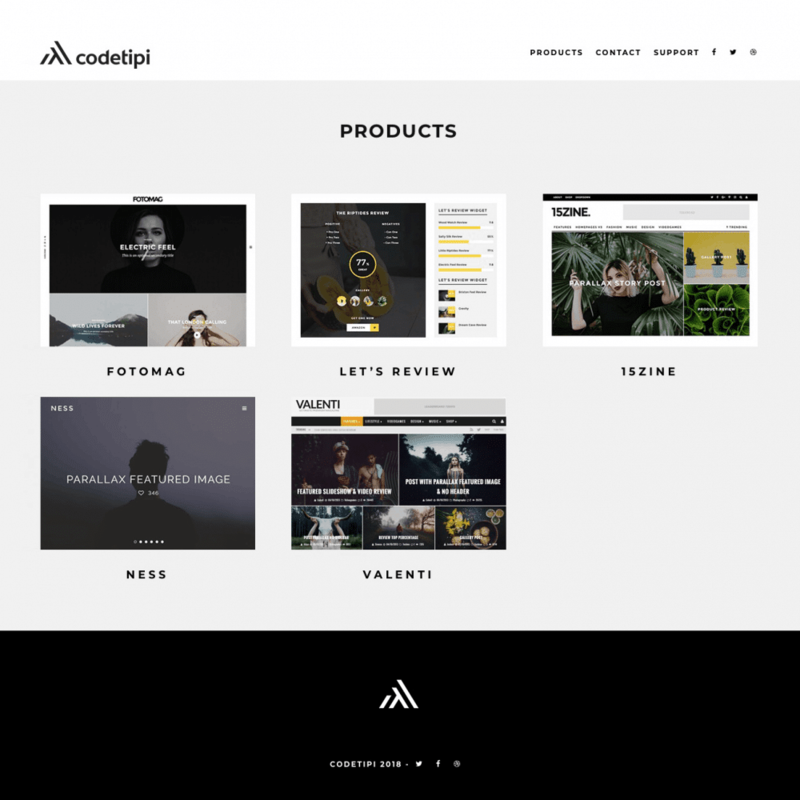 The font was also tweaked, specially the letters d, t and i.
I was able to design a: bold, unique, clean and super relevant logo mark for Codetipi.